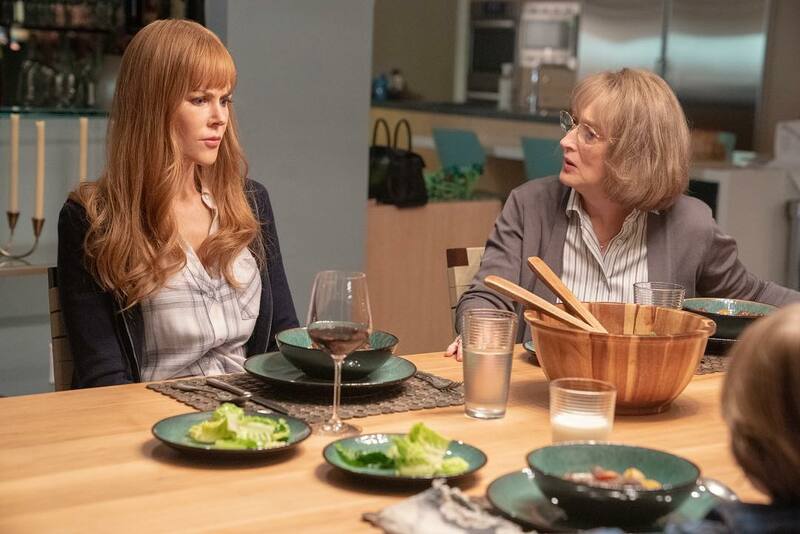 Executives at HBO announced today that the second season of Big Little Lies will officially arrive in June. Producer/star Nicole Kidman had previously alluded to that month being the potential return date, and now we have confirmation. Well, I'm glad we know when it's coming, but I'm sad we have to wait four more months! It's also interesting that the June time frame means the show misses the cutoff for Emmy consideration for the current season. The show (now in Drama Series and not in Limited Series) was likely placed there so as to avoid a clash with awards juggernaut Game of Thrones in its final season. Any Emmy love for BLL will have to wait until 2020, but we could see noms for the Golden Globes and SAGs as early as December of this year. Can't wait to see more of Meryl! Now time for news of a juicy new project. I think if they keep the good work and the astonishingly performances, they will be able to reunite the whole cast again for a third season. On one hand, sad for having to wait till June, on the other hand, there aren't some many great shows like this in the summer, so it will be good to watch it after a day at the beach. I really think they'll end it after this season. It was never meant to be a series. Getting Meryl was a coup, but these ladies will want to do other things. Plus Liane Moriarty would have to write another novella. Not impossible, but I think very unlikely.